to help with topic 3 of IB. 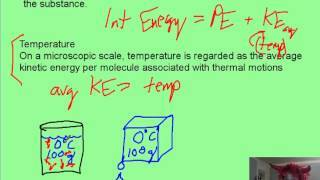 thermal physics. Introduction to Statistical and Thermal Physics.